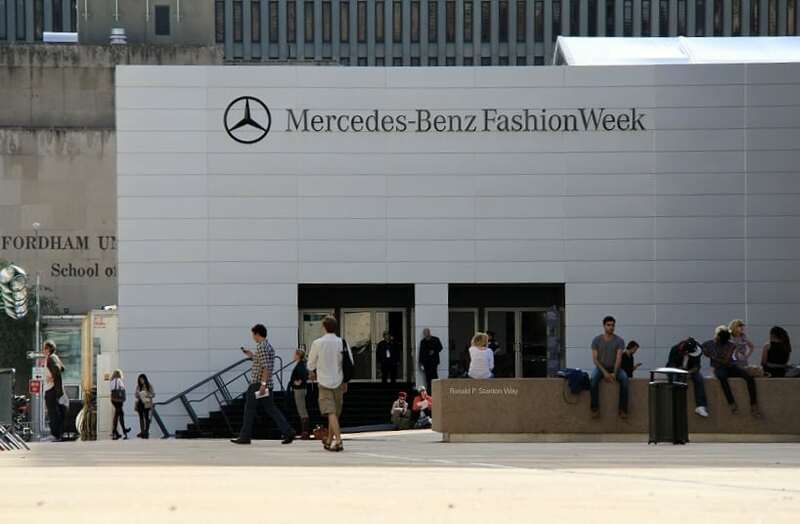 Mercedes-Benz Fashion Week was held in Bryant Park for years. Later IMG found a new space in Lincoln Center back in 2010. The invitation only event has been evicted from Lincoln Center in a court settlement. According to the proceeding which was taken place in the Supreme Court of New York a judge Friday approved a pretrial settlement brought by community group activists. They were against the acts being done by the fashion industry at Damrosch Park, a 2.4-acre area on the Upper West Side that is adjacent to and managed by Lincoln Center. Due to non park purposes has been outlawed. Thereby, prohibiting any type of contract renewal. 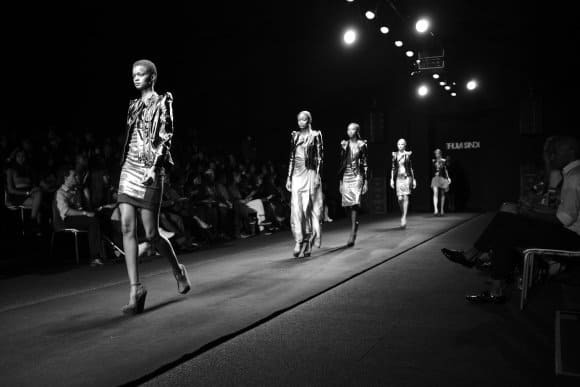 In the 2010, contract agreement it was settled that they would renew in 2015, if it was renewed fashion shows would have been going on till 2020 or until Fashion Week`s new home in Hudson Yard was completed. The truth of the matter is that this is certainly inconvenient for IMG. Many designers have been getting away from showing at Lincoln Center for the past few years. Many are taking it into their own consideration to show at other venues where they can become more creatively involved with their shows, being able to take full control of everything, even the duration. Being backstage at Lincoln Center after a show designers and PR teams are rushed to quickly head out while the other designer’s teams are setting up for the next show. Designers instead are heading Downtown or even Brooklyn like spots like Milk Eyebeam, Spring studios, the Armory, and the Highline Hotel. These are just a few spots, their is a huge amount of off-site locations for many reasons like how fashion week had become a place for fashion crazed fans just go, diminishing the exclusiveness of an event once held just held for prestigious invitees, buyers and fashion editors. The Autumn/Winter shows will still take place this February at Lincoln Center, but after that C`est la vie. Harper Hallam x Dreams in Heels Giveaway! Fun Dieting: Why to Consume Chlorophyll?